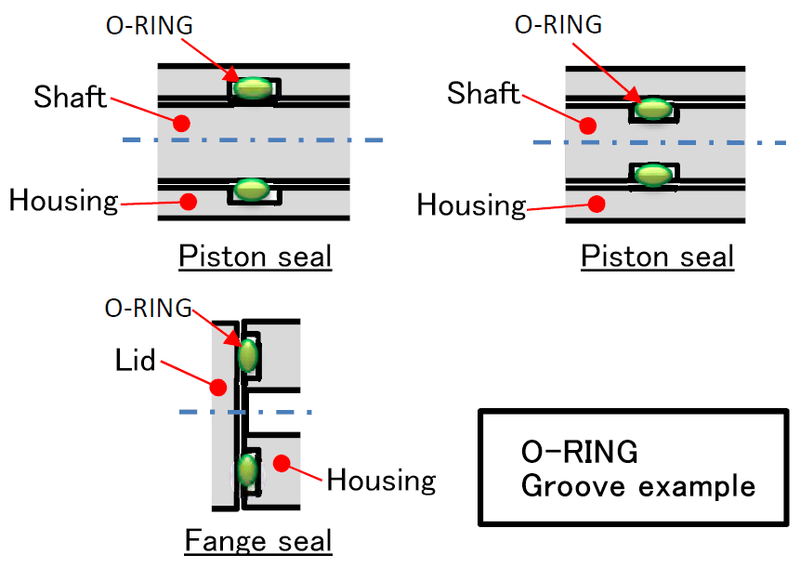 O-Rings | Arai Seisakusho Co., Ltd.
An O-ring is a part of seal in the shape of a torus. Since it is seated in a simply structured groove, it's used for all applications. Ars. provide synthetic gumwood with a superior characteristic depending on various use. 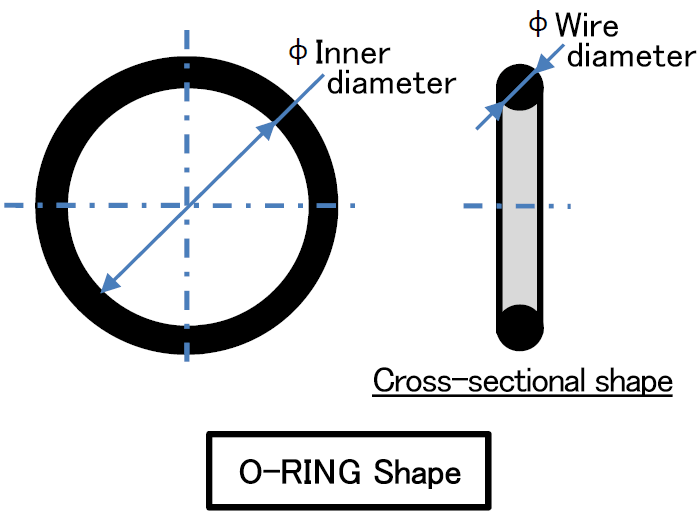 Materials used for O-Ring are Nitrile Rubber, HNBR, Ethylene Propylene Rubber, Acrylic Rubber, Silicone Rubber, Fluororubber and so on. Since in the absence of Japanese Industrial Standards, we decide a standard in-house specification of the item as "Special(Company standard)" in the table. The range of the application temperature is available temperature and is not guarantee temperature of the seal life.